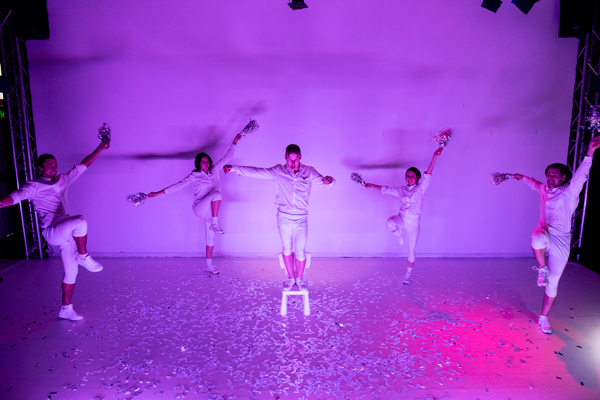 This year the Sydney Fringe is opening up venue registrations, allowing the opportunity for existing venues across the city to join the fringe family across September. 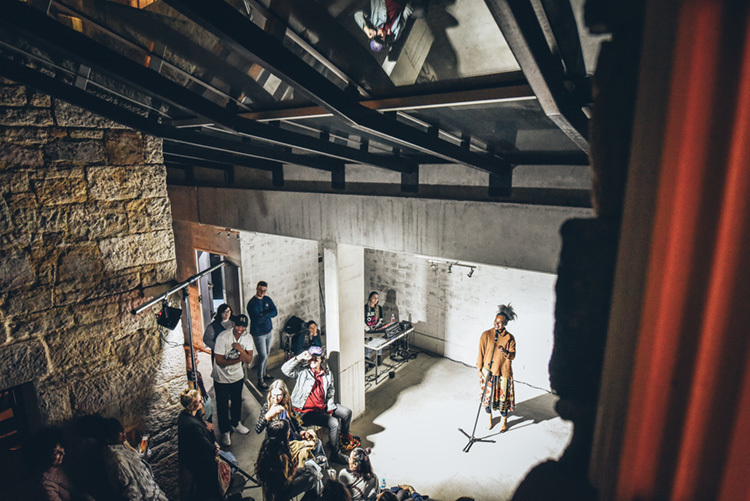 Open your space to new work, new experiences and new audiences, by providing much needed performance space for the independent artists of your city. Invest in your cities cultural life and together we will help build a vibrant cultural offering and the city we want to see. Your city, your way. The Sydney Fringe Festival is the largest independent arts festival in NSW. This year celebrating a Decade of Fringe we are a cultural start up supporting the next generation of producers and social entrepreneurs to contribute to a vibrant global city. Growing each year in footprint and diversity, we are Sydney’s festival and we want you to join us! Bring new, multi-genre work and new experiences to your venue and programming. Build new audiences, as well as strengthen exisiting patronage. Gain access to new artists and creatives, both emerging and established, across abroad range of genres, building and strengthening your creative community. Provide a performance space to independent artists, supporting the cultural fabric of Sydney. Be a part of the largest independent arts festival in NSW. In it’s 10th year in 2019 we are bigger and better than ever. Be a part of your cities cultural revolution. Listed in 40,000 Sydney Fringe Guides distributed throughout Sydney. Listed in the Sydney Fringe online guide viewed by +13,000 every year. Promoted at sydneyfringe.com throughout the site as well as a dedicated venue page. Support and advice from the Sydney Fringe team, from licensing and council approvals through to venue programming and marketing. Ticketing managed through the Sydney Fringe online ticketing system. Access to exclusive promotions through the Sydney Fringe Partner network. Access to the Fringe Club for you and your staff.